Celebrating 20 years of Titan Minimal Art calls for something special. This is about the highest quality, unconditional perfectionism and fearless innovation. The result is the futuristic-looking Special Edition 20 Years TMA sunglasses. 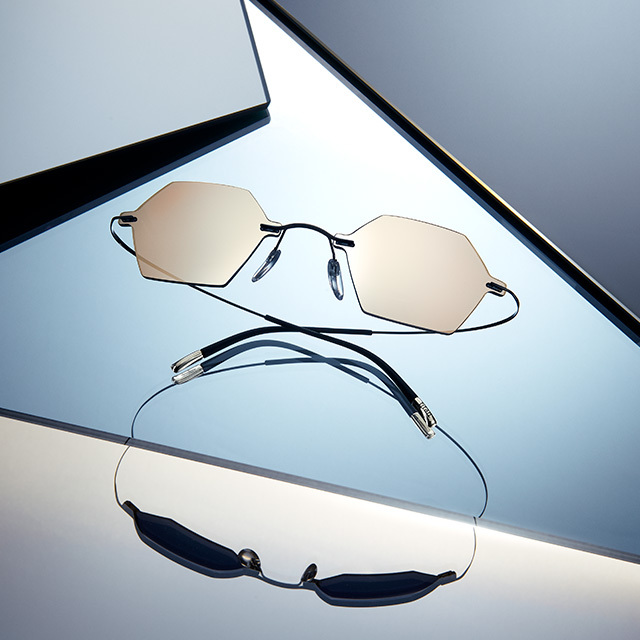 The minimalism of the anniversary collection is complemented by a clear colour scheme with silver and gold mirrored lenses, which not only look cool, but also offer 100% protection against dangerous UV-A, UV-B and UV-C rays.